Manufacturer and Supplier of LED AC Bulb, LED DC Bulb, LED DC Street Lights with LED Flat Panel Light and LED Flat Panel Light offered by Rishabh Enterprises, Delhi, Delhi, India. We, Rishabh Enterprises are one of the leading manufacturers & trader of optimum quality Led Lights. 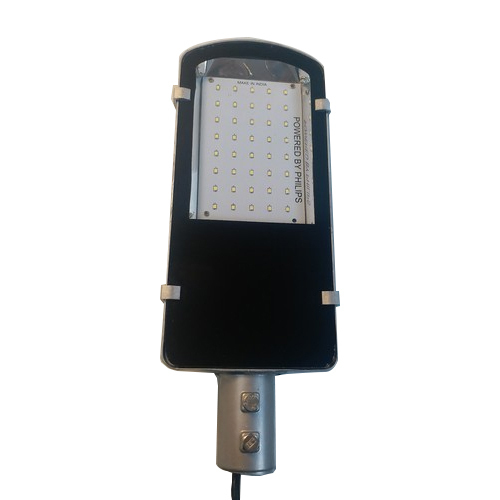 We also specialise in Outdoor LED Lightings like solar Street Lights, Flood Lights, etc. Rishabh Enterprises is the best firm engaged in Manufacturer, Supplier and LED Street Lights, LED Flood Light, LED High Bay Light, Rechargeable Led Bulb, LED Driver, Integrated Solar Street Light, LED Well Glass Lights, LED Solar Street lighting System etc. Our ability to cater to optimum varieties of products has helped us to occupy a huge market in both the national and international level. We provide advanced quality products with superior performance, high quality, best features and long sustainability.